How Far is Girish Villa? 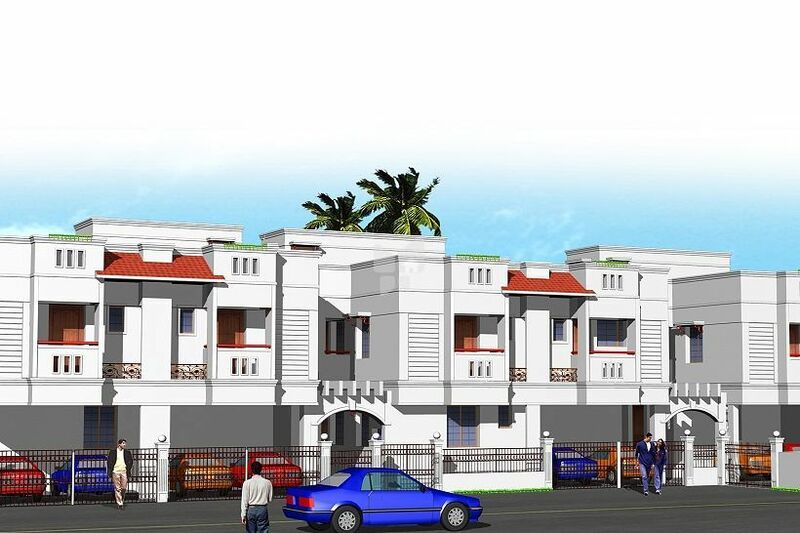 Girish Villa is one of the residential projects of Girish Chandra Constructions located at Adambakkam, Chennai. The projects takes note of the needs of the residents and facilitate them with various amenities. The project is thoughtfully designed and was delivered around December 2011. The project is near Medavakkam Main Road for easy approachability through various modes of transportation. The site is in closely located near various utilities like Rosarie Matric High School, Anjaka Hospital, Sri Ram Mess and many more.